This Dinner Lady™ Lemon Tart CBD E-Liquid in a 30ml bottle tingles the senses with a sour kick as if you were walking along a path of lemon trees. The 50% PG blend combines the fabulous flavors of sweet pastries with sour lemons to form a robust flavor that is out of this world! The two flavors come together to remind you of what it is like to indulge with a lemon meringue pie and a sweet pastry to go with it! You will surely taste the sweet and sour sensations with every puff you take. 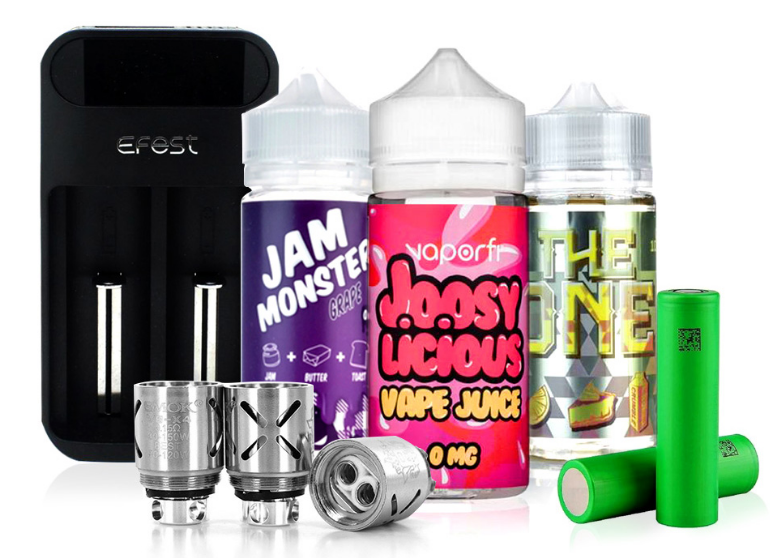 This e-liquid works best if you have a low-wattage device such as a vaping pen or pod device. The bottle is small enough to fit right into your pocket or purse to make it easily accessible when you need it. You can choose the strength of your 30ml bottle from 1500mg, 1000mg, 500mg, and 250mg. The flavor is on point and they definitely know what they’re doing in terms of mixing CBD with the other ingredients. I’m a huge fan of Dinner Lady’s regular e-liquids so I had to get my hands on this one, and I’m glad that I did!